Coming Event: Beyond Belief: Becoming the Mystics and Prophets We Are Called to Be. A workshop retreat with author/artist/activist Jan Phillips, September 18-20, 2017 at Villa Madonna, Saint John, NB. Becoming a prophetic person starts with a spiritual practice. It moves from silence to thought to word and action. When our words and actions are rooted in our spiritual commitments, we become a light in the world and a force for good. 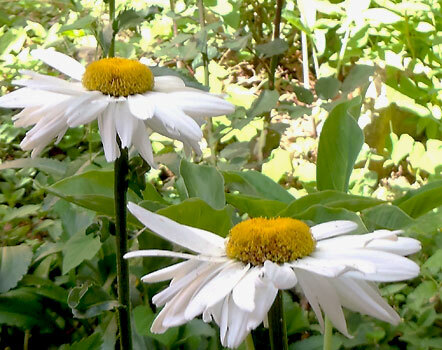 This workshop is an entry point into our own deep wisdom. Using the tools of music, poetry, story-telling, and imagery, we explore the landscape of our own experience, mining it for insight and ideas about the work ahead. For info about Jan, visit her website: www.janphillips.com. For information about the event: see www.villamadonna.ca. 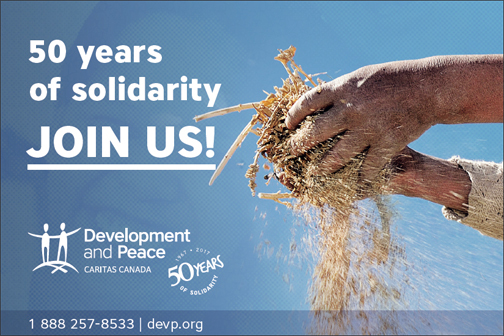 Development & Peace Celebrates 50 years! 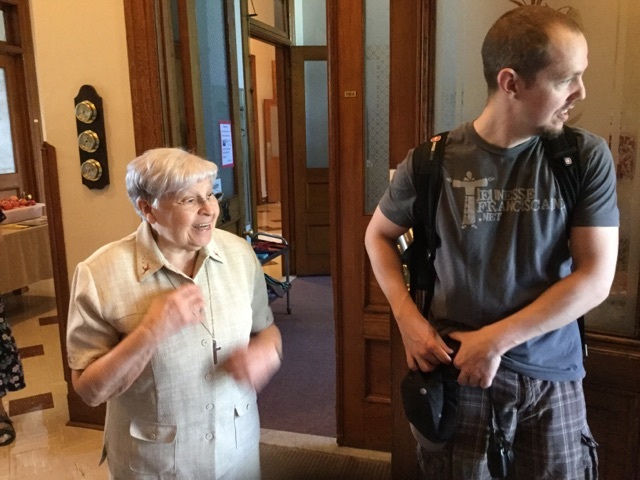 On Saturday, June 10, a group of young people from 18 to 35 years of age on a pilgrimage throughout Montreal, expressed the desire to visit the heart of Marguerite Bourgeoys and the Mother house chapel. How could we possibly refuse welcoming them for a moment of reflection and sharing?